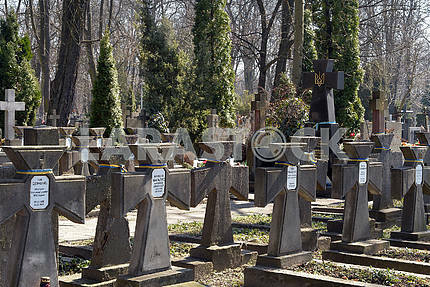 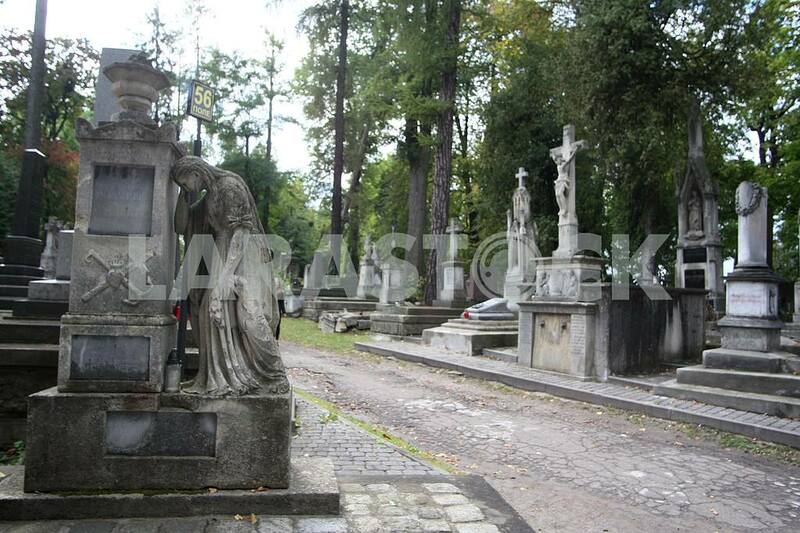 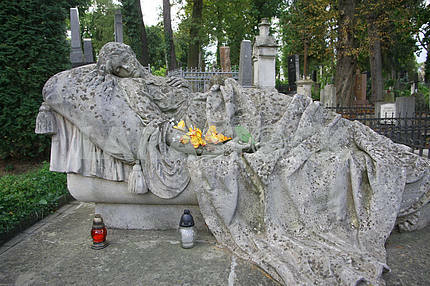 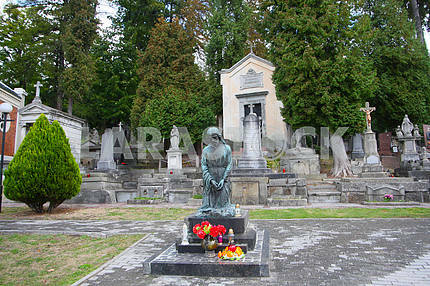 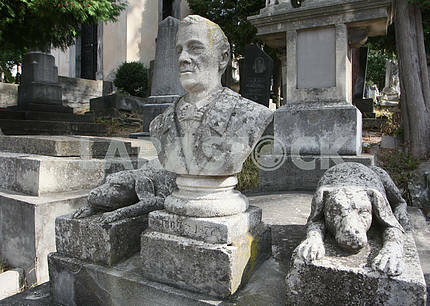 Description In the historic center of Lviv, in Lychakova area is located one of the oldest cemeteries in Ukraine â € "Cemeteries. 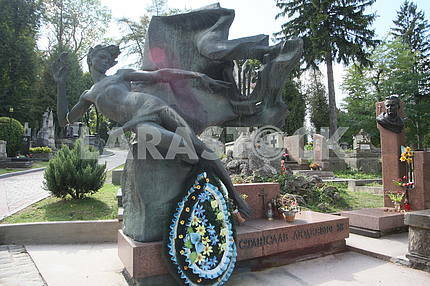 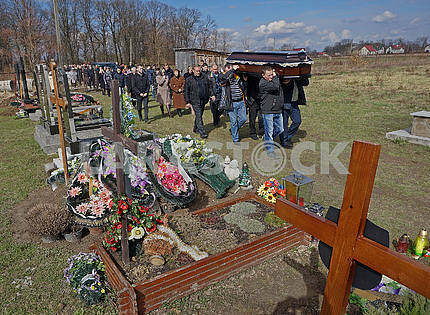 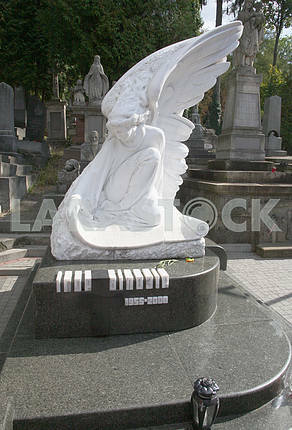 Here it is buried many famous people of Ukraine, Poland and other countries. 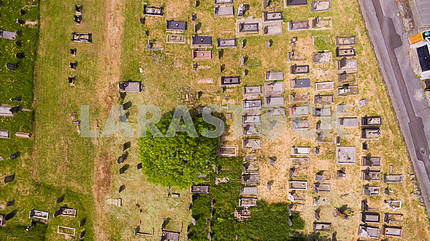 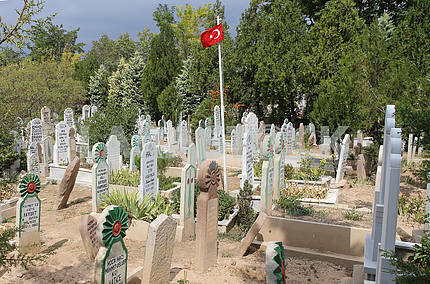 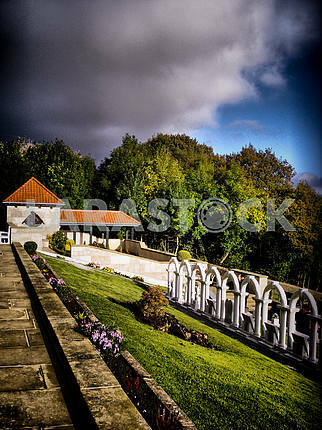 Cemetery counts its history since 1786.